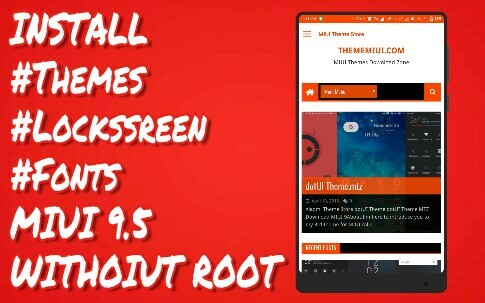 1.Xiaomi Redmi Mobile Apply Third Party Themes. 2.Install Third Party Themes for MIUI. 5.Apply Third Party Themes Without Root.